Both employers and employees should retain their pay stubs. A pay stub contains a range of important financial information. For workers, this information can be used to help them verify their income, pay their taxes, and ensure that they are being compensated fairly for their work. For business owners, pay stubs can be even more important. In some jurisdictions, companies are legally required to create and keep pay stubs for a certain period of time. In the modern world, there are many advantages to making your pay stubs online. Pay stub software is a cost effective and efficient tool. At Check Stub Maker, we understand the importance of professional pay stubs. If you are looking to get pay stubs made today, you can use our innovative software to create and print your check stubs instantly! Identifying Information: Among other things, this includes the name of the employee, the name of the employer, and the specific dates covered by the pay period. Gross Wages: The worker’s total amount of earnings during the specified pay period. Taxes/Deductions: This is key. A professional pay stub should include a full accounting for where all employee earnings went, including the taxes paid and deductions that were taken out of the paycheck. Net Pay: Finally, a pay stub should clearly state exactly how much the employee took home in ‘net pay’ or ‘take home pay’. 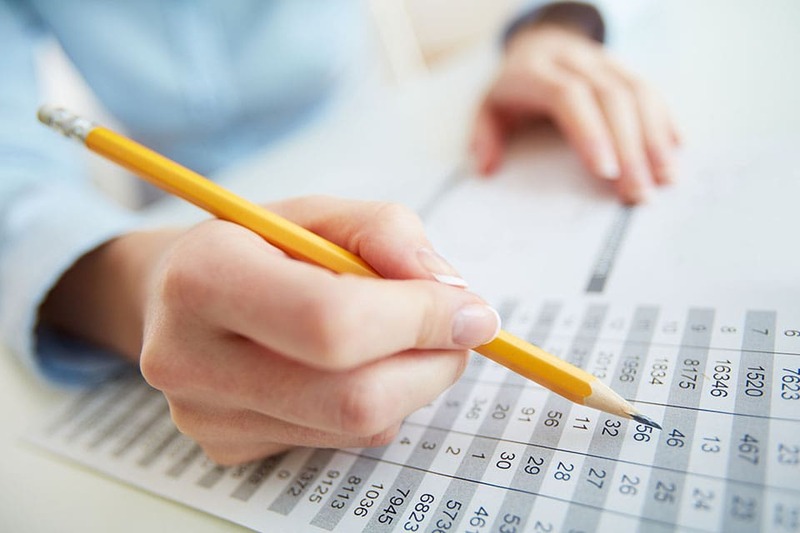 For employers, keeping well organized payroll records is critically important. To start, businesses need to ensure that they are always in full compliance with the law. There are many state and federal labor laws that might be implicated. For example, the Equal Employment Opportunity Commission (EEOC) notes that many companies are required to keep employee records. In the event that your company is facing a regulatory investigation, or if it is facing a complaint from an employee, you will want clear, easily accessible payroll records. In addition, well-organized payroll records can also make it easy to complete certain basic business tasks. When tax season rolls around, it will be far easier for your company to get everything done. This is especially important for small businesses, as these companies may not have the resources available to hire a person to do payroll on a full-time basis. Individual workers should also retain their pay stubs. For employees, check stubs are important for a few different reasons. As a starting point, your pay stub is an easily accessible source of income verification. If you are applying for a loan or you have been asked to produce your pay stub to verify your salary during an employment negotiation, you will want quick access to your records. Further, pay stubs help you track your taxes and deductions. You should know exactly where all of your money is going at all times. How Long Should You Keep Your Pay Stubs? Employers should be very cautious when it comes to keeping financial records of employees. You need to make sure that your company is following all relevant federal, state, and local labor regulations. With the Fair Labor Standards Act (FLSA) in mind, companies should keep payroll records for at least three years. It is always better to be safe with record keeping. One of the great things about digital pay stubs is that they are very easy to store and sort through. Unlike printed documents, you can keep this information safe, without clogging up your workplace. As a general rule, American workers should keep their pay stubs for at least one year. You should not shred your old pay stubs until you have received your W-2 form for the year. Once you receive your W-2, you can use your old pay stubs to verify that all of your tax forms are correct. After you have paid your income taxes, and received your tax refund (if you are owed one), you will generally not need to keep your pay stubs any longer. While you can certainly keep them for your own records, you can also feel comfortable disposing of them. With Check Stub Maker, you have the ability to instantly create pay stubs with ease. Our expertly crafted check templates allow for automatic calculations. In a matter of minutes, you can preview, purchase, and print your professional check stubs. We offer a full money back guarantee. If for any reason you are not satisfied, please do not hesitate to reach out to our 24/7 customer support team for help.